I have started an art auction here at the Hammond House. I am offering free art appraisals to members of the Tribes Hill community. Those wishing to consign selected items to auction have the opportunity to donate the 10% auction commision fee directly to Tribes Hill. You will receive 90% of the hammer price. Questions? 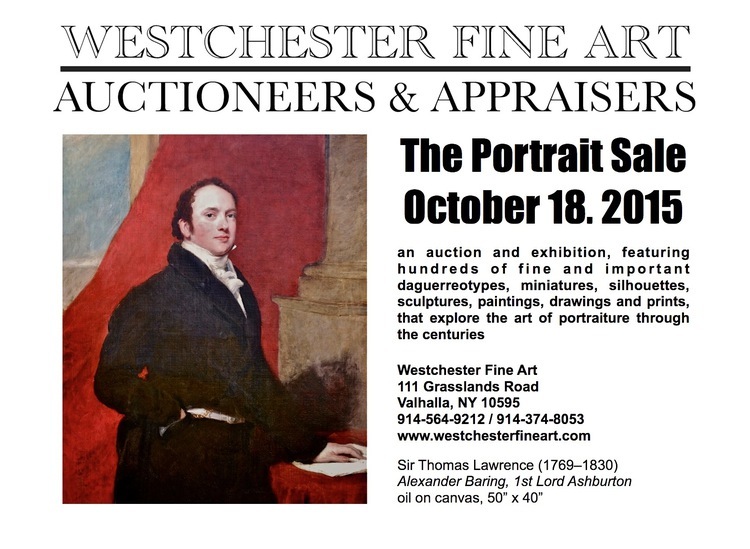 Call Rick directly at 914-564-9212 for information regarding Westchester Fine Art Auctioneers & Appraisers, Inc.